Oglethorpe Ridge is a pet friendly community located minutes away from downtown Chattanooga, Tennessee, close to fine dining and entertainment, and minutes away from I-75 and I-24 access. 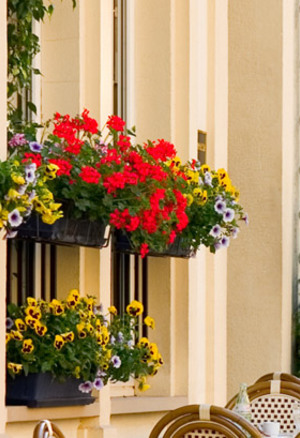 We offer spacious one, three and four bedroom apartment homes that are thoughtfully designed and built with you mind. Our apartment homes features fully equipped kitchens, lush carpeting, and washer and dryer connections. Residents enjoy a wide range of amenities of our sparkling swimming pool, playground area, and basketball court. 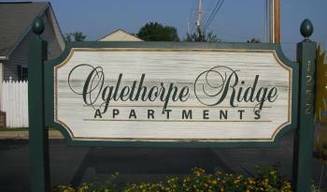 Call or stop by today and find out why our residents love calling Oglethorpe Ridge home!